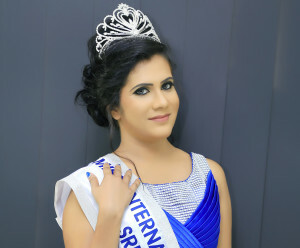 Harshani Ruwanthi is a Sri Lankan professional fashion model who stepped in to the limelight with her appearance on the “Sirasa Kumariya – 2012 ” program. 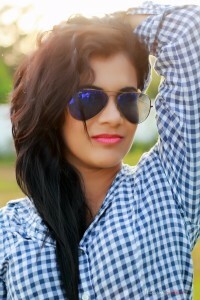 Apart from her promising career as a model she has appeared in several famous music videos, TV commercials and tele dramas. 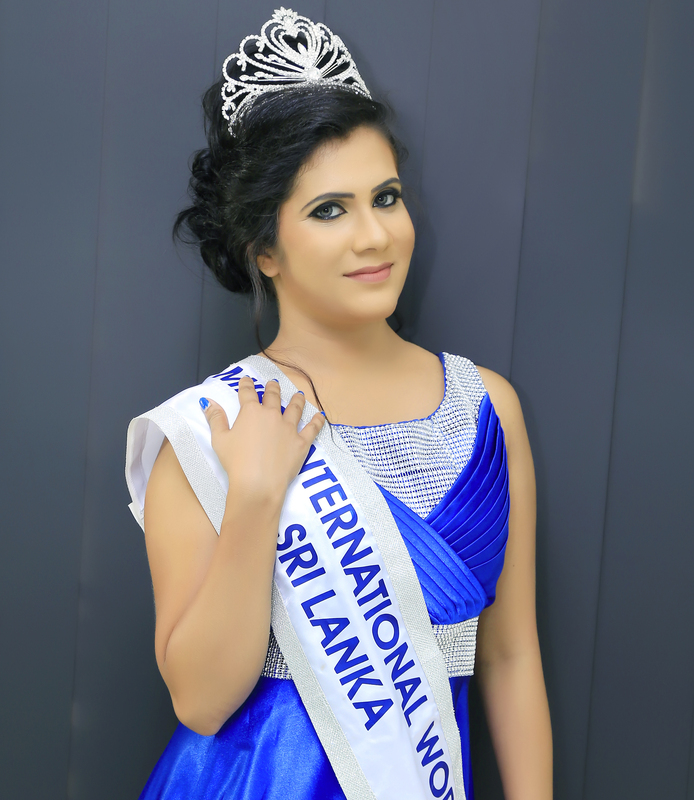 Presently she is preparing herself to represent Sri Lanka in the upcoming “Miss Latina International Pageant 2016 ” in Palm beach county USA. 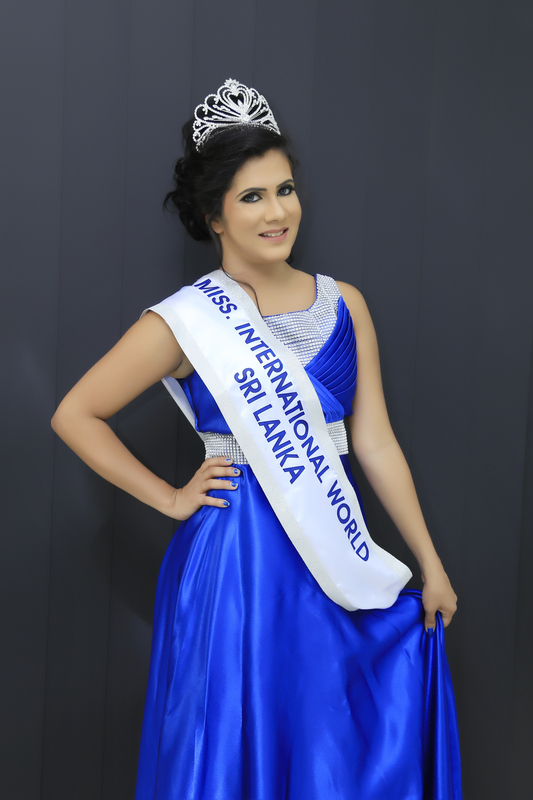 She will represent Sri Lanka as the Miss International World Sri Lanka 2016. 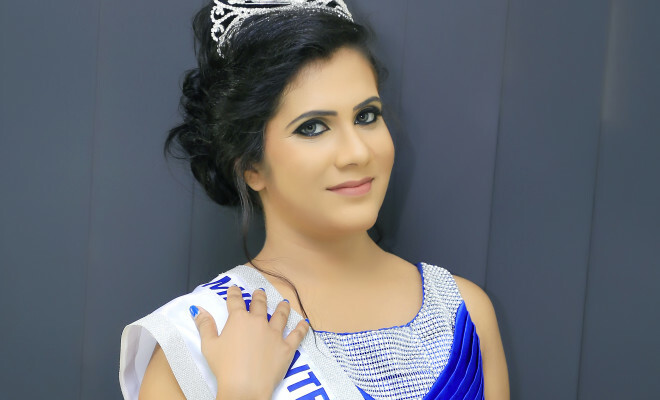 The pageant will take place from From February 2017 through February 26th 2017.